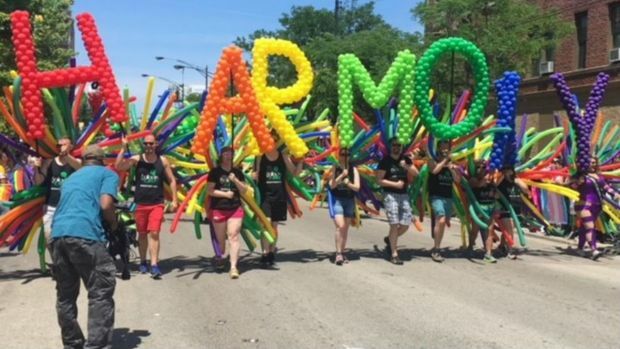 Chicago celebrates 50 years of pride festivities. NBC 5's Ash-har Quraishi reports. Iggy Azalea and Steve Aoki are among the headlining acts slated to perform at the first-ever Pride in the Park Chicago event this summer. Tamar Braxton, Taylor Dayne, Todrick Hall, Kathy Sledge and several others round out the list, which was announced Tuesday. The new pride event will take place on June 29, as the city celebrates 50 years of pride festivities. 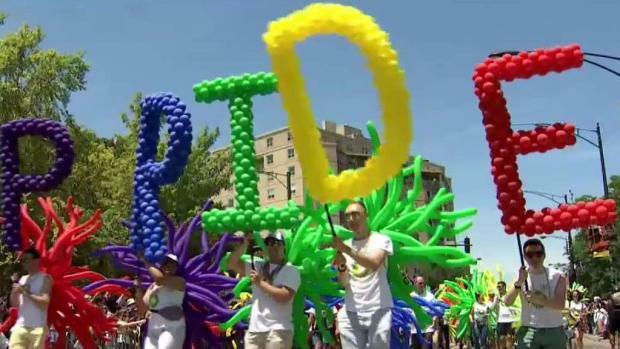 Pride in the Park is set to take place in Grant Park, marking the first time a pride event of such magnitude will be held downtown. In addition to music, there will also be food, drinks, vendors and an evening fireworks display. Tickets range from $50 for general admission to $100 for VIP. 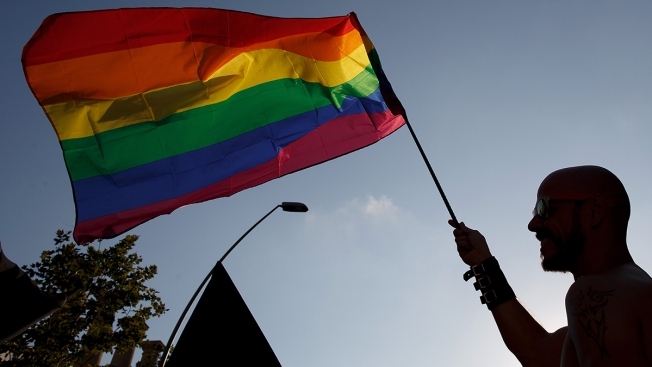 The 2019 Pride Parade is set to step off June 30. The Chicago Pride Parade drew hundreds of thousands of people to the North Side in a raucous celebration. NBC 5's Regina Waldroup reports.